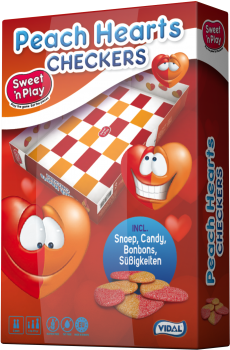 Sweet ’n Play – Peach Hearts Checkers 1 st.
Unicorn Rolla Belta Rainbow 24 st.
Vidal – Bananas 100gr. 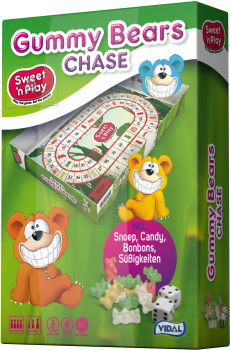 14st. 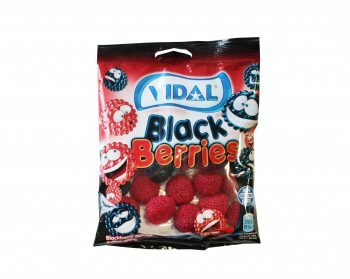 Vidal – Black Berries 100gr. 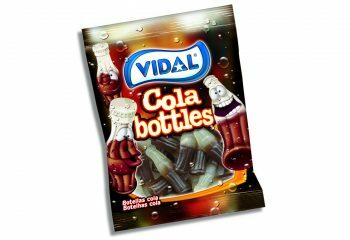 Vidal – Cola Bottles 100gr. 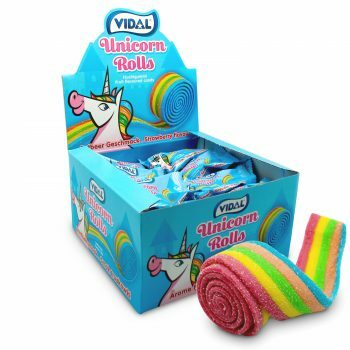 14st. 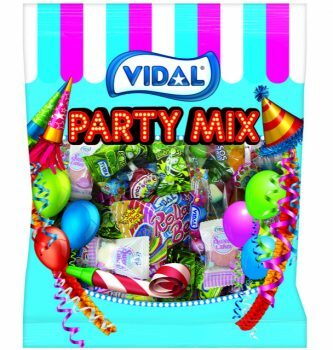 Vidal – Fab Mix 100gr. 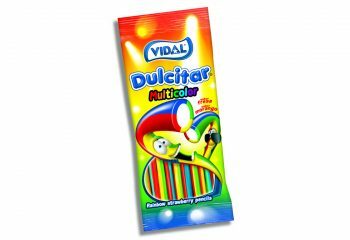 14st. 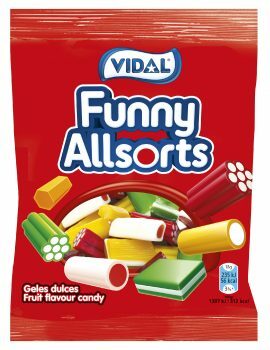 Vidal – Funny Allsorts 100gr. 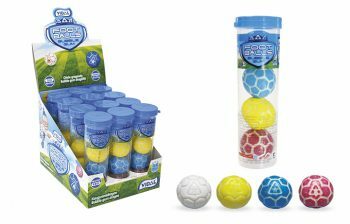 14gr. 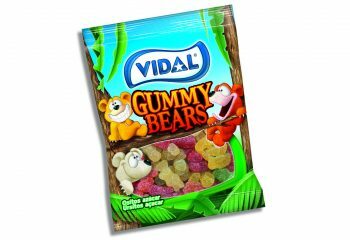 Vidal – Gummy Bears 100gr 14st. 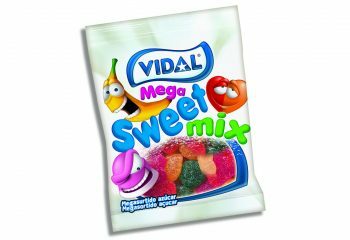 Vidal – Mega Sweet Mix 100gr. 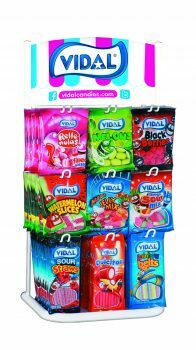 14st. 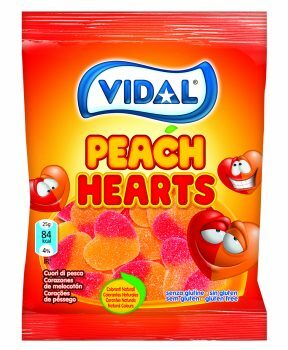 Vidal – Peach Hearts 100gr. 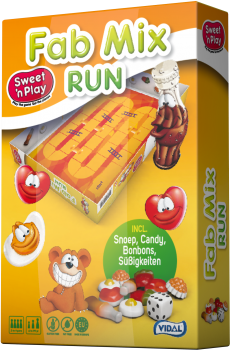 14st. 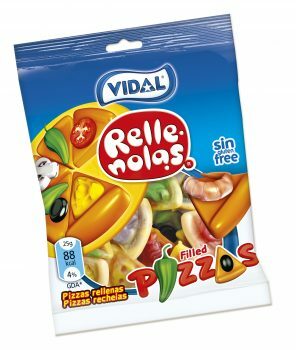 Vidal – Pizza’s 100gr. 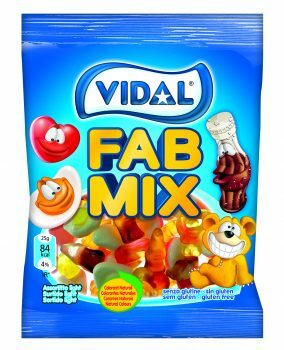 14st. 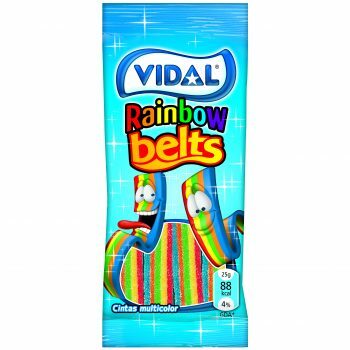 Vidal – Rainbow Belts 100gr. 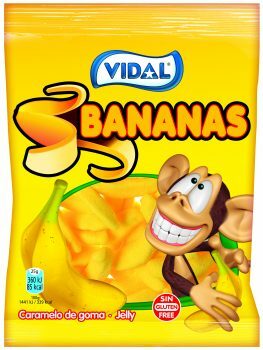 14st.